Success is determined by details. 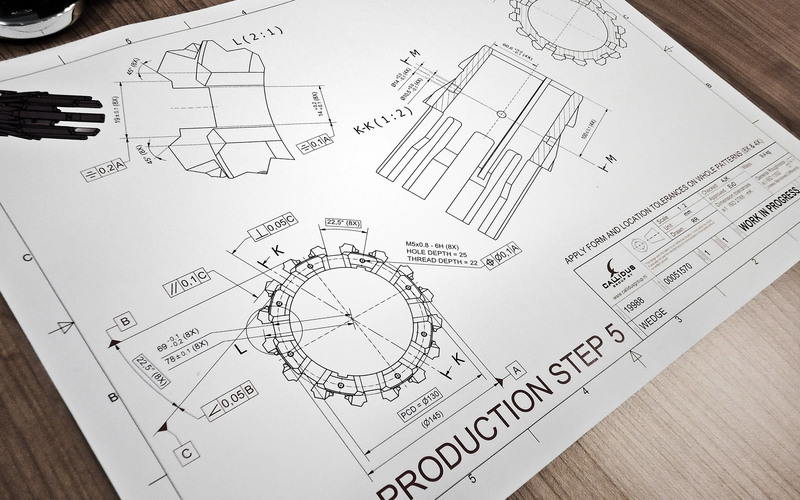 This explains our radical dedication to process structuring and the ruling out of any and every coincidence in design and manufacturing. Right from the start. That is no side issue, but defines who we are. It streamlines our internal flow and keeps us at the top – in terms of efficiency, innovation power and value for money. Details keep us moving. We can talk about them for hours. For example why we started Callidus, why we use specially developed tools, even why we park our cars in a reversed way.